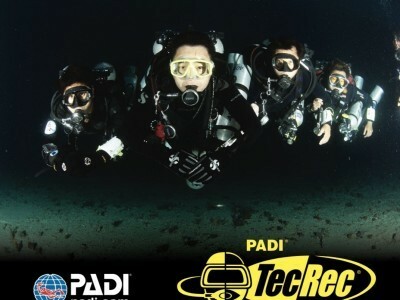 Part 3 of the full PADI Tec Deep Diver program. Develop competency & have the skills to dive to a max of 50 metres/165 ft. Learn how to extend & accelerate decompression stops using up to 2 gases.